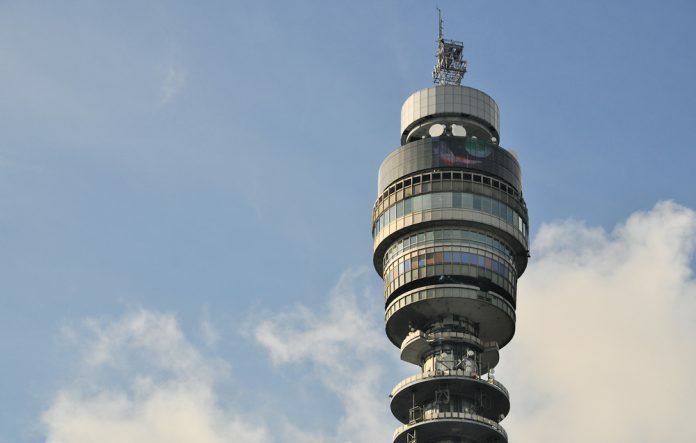 BT Group shares rose over 5 percent on Friday, after reporting a 3 percent rise in adjusted profit in the first quarter. Revenue, however, fell by an expected 2 percent to £5.72 billion, after having had to reduce prices for its Openreach broadband services. Adjusted pretax profit rose to £816 million, while bottom line profit jumped an impressive 68 percent to £704 million. Adjusted earnings (EBITDA) increased by 1 percent to £1.8 billion, despite capital expenditures also rising to £839 million. “We’ve made a good start to the year. We are making positive progress against our strategy,” said Gavin Patterson, Chief Executive. “EE continues to maintain its network leadership and will switch on the UK’s first live 5G network trial in October. Shares in BT (LON:BT.A) are currently trading up 5,85 percent at 238.00 (1537GMT).